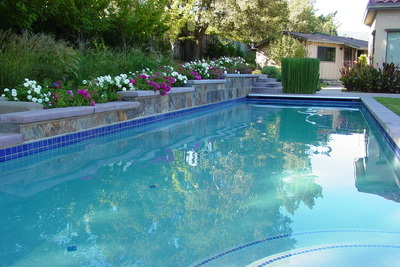 ﻿Welcome to my new landscape design site. Whether you are looking for an experienced designer or inspirational ideas for your garden, you have come to the right place. 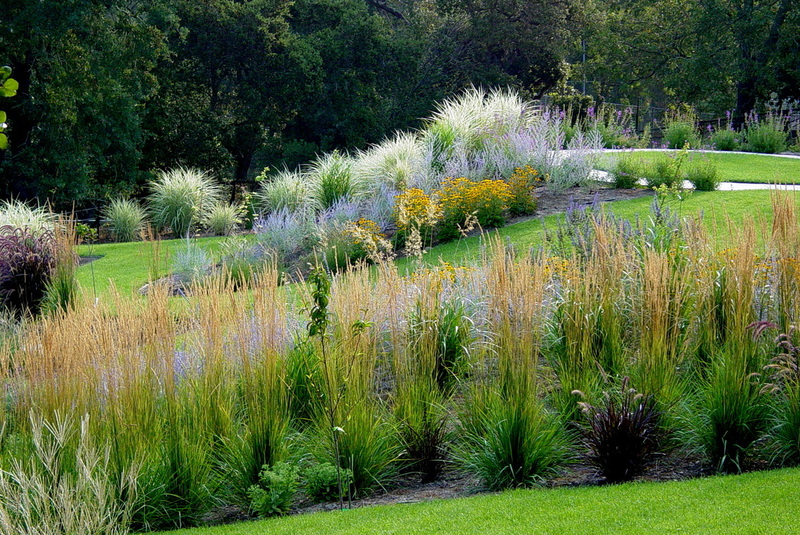 With over 30 years designing residential landscapes in the San Francisco Bay Area, I have helped hundreds of clients develop the gardens of their dreams.